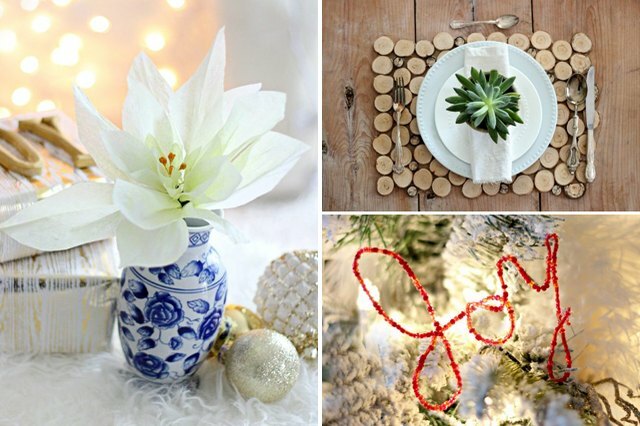 The holiday season is a time for creating one-of-a-kind decor for your home, but when the new year begins, it's a shame that these pieces can start to feel a little out of season. 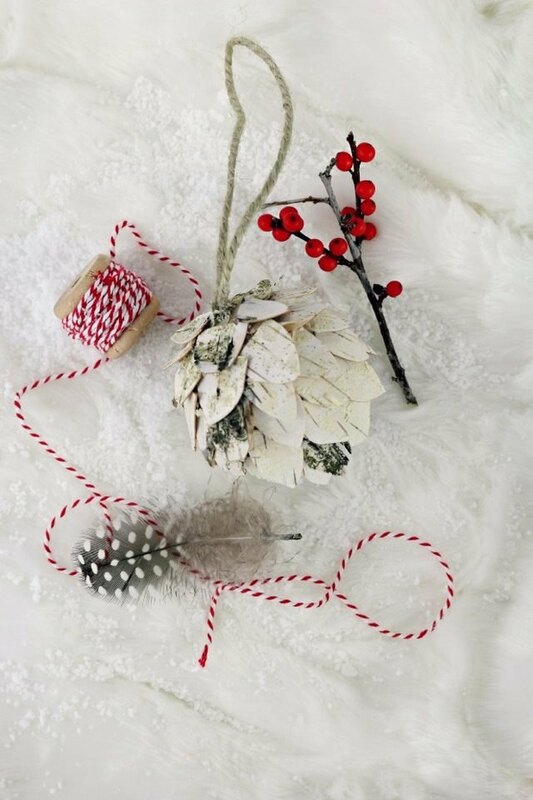 Here are 15 ideas for DIY decor that will last after your other festive decorations are packed up. 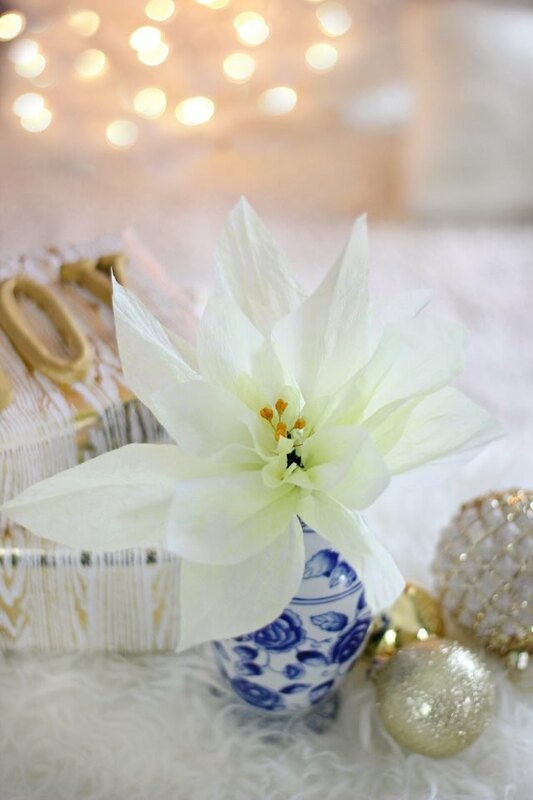 For a flower arrangement that will last, these paper poinsettias are worth making for your next event. Flowers these delicate and lovely are not just for the holiday season! 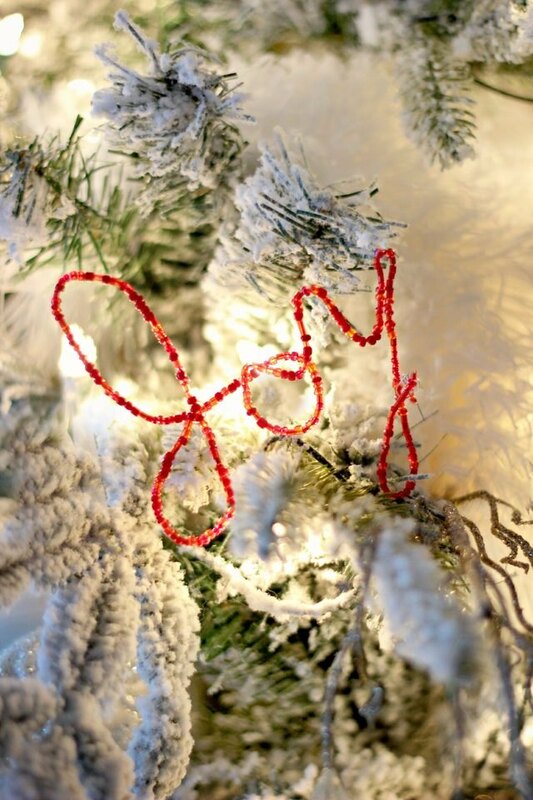 We've seen these wire word ornaments adorning more than just a holiday tree. Create one using a loved one's name or a sweet sentiment like "dream" or "family" and add it to a doorknob, bulletin board or gallery wall to enjoy all year long. 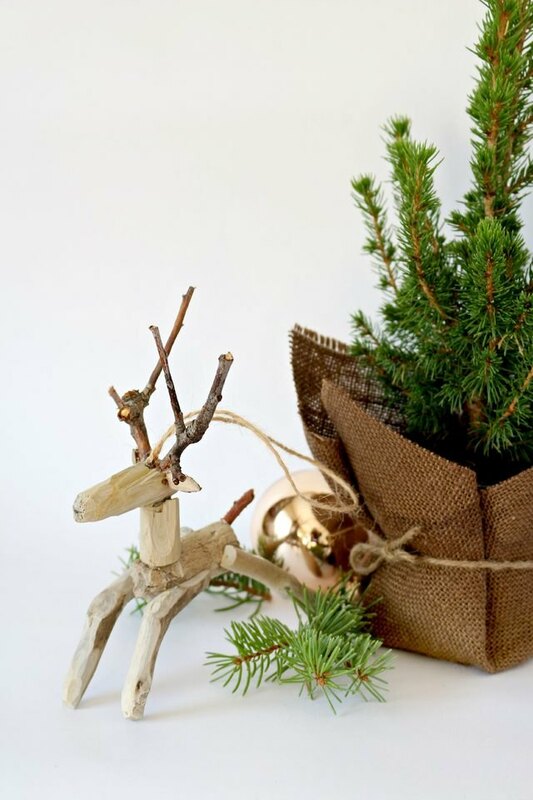 Make an adorable wooden reindeer without the twine hanger and add it to a mantle or shelf for an accent piece that brings a bit of year-round joy. It's always good to have a collection of greeting cards on hand for birthday occasions or to drop a line to a friend. 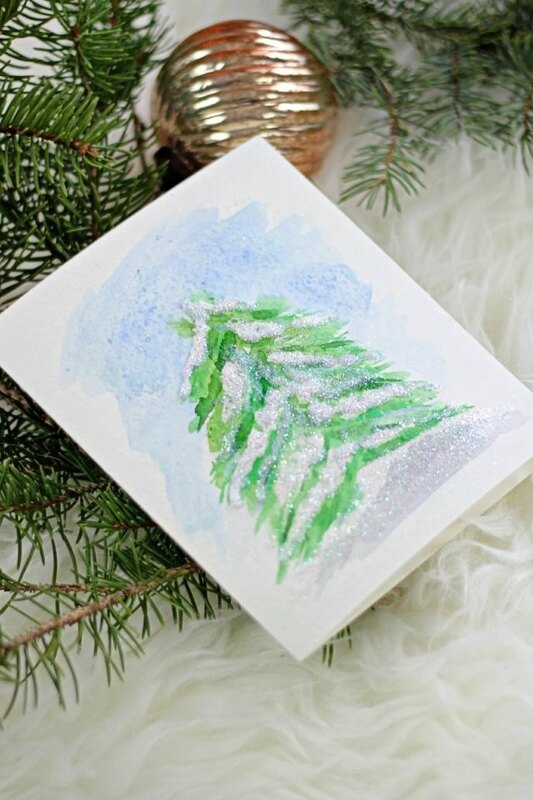 Try putting an artistic touch on a handmade card using watercolors, or create a piece of wall art that you'll love throughout the winter season. 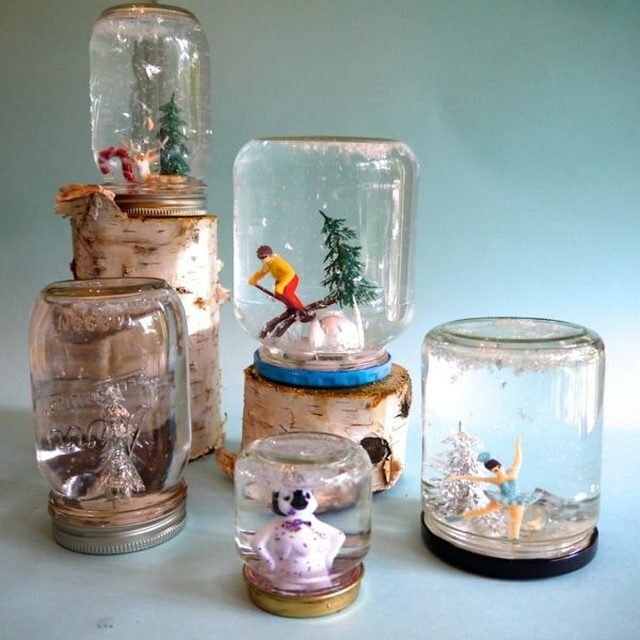 For yet another creative use for a Mason jar, follow this tutorial to make your own snow globe. Try putting a spin on this timeless trinket using any number of figurines, stones, or other special items that you want to encapsulate. Cold winters call for warm fires, which means always keeping your firewood pile stocked. 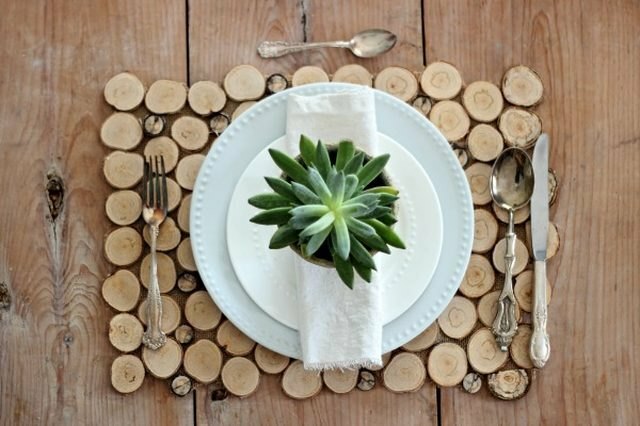 If you have any extra-thin logs lying around, use them to make a rustic placemat. This rustic table accent can be used long after the snow melts. Birch bark is a great neutral texture to incorporate into your home decor. Place several of these charming pine cones in a large glass vase or bowl and put on display in your entryway, living room or dining room. Put your embossing skills to use (or learn a new DIY technique) with an embossed foil leaf wreath. 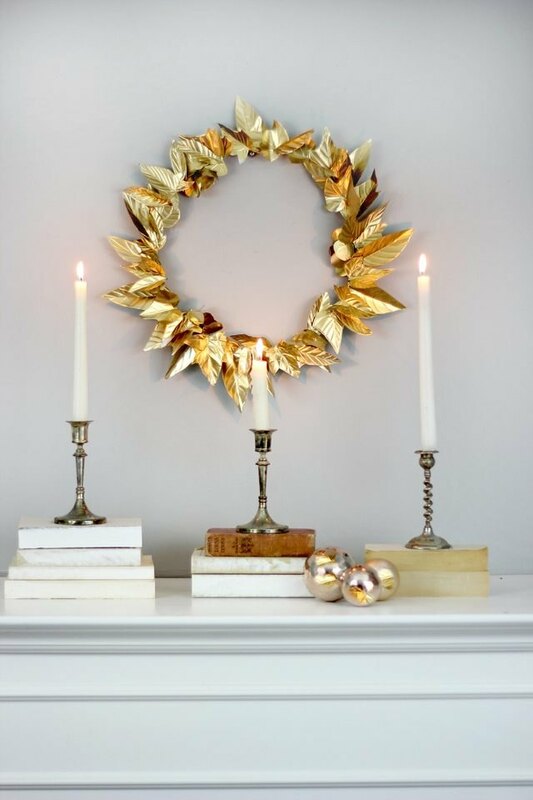 Display this wreath year round because gold is always in style! Looking to add a subtle bit of nature to your decor? Gather up some pine cones and use this technique to bleach them. The whitewash patina that will result will make them suitable for any style. 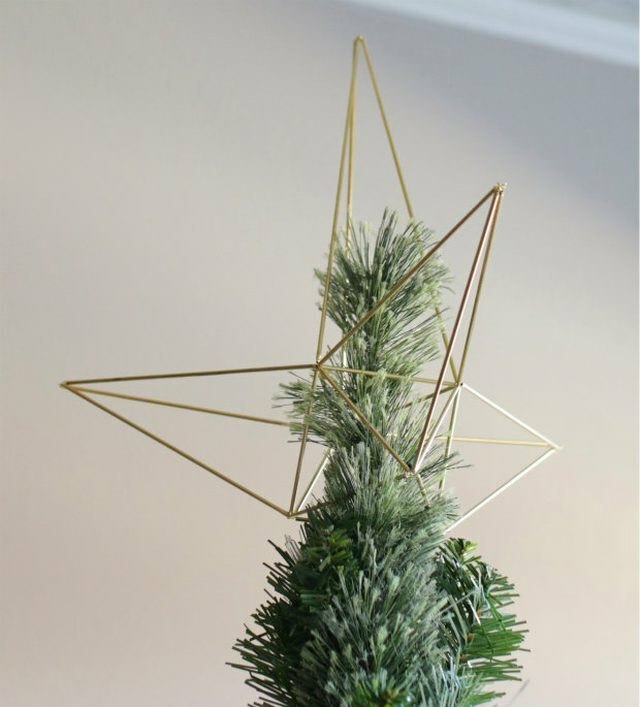 A modern sculpture like a Himmeli-style Christmas tree topper can easily be incorporated into your home decor all year. The brass geometric shape will add interest to a bookshelf or side table. Isn't receiving a handwritten card from a friend or family member the best? 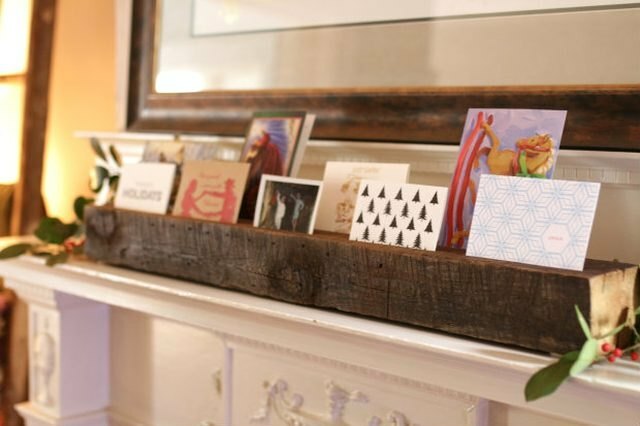 Savor those kind words year round with a wooden card display perfect for a mantle or sideboard. Never lose your keys again! An adorable key holder is a great place to hang daily essentials that you never leave the house without. Repurpose a plastic animal into a chic and handy item using a few coats of spray paint. Leaves and bright red berries are sure to liven up your home -- no matter the season. 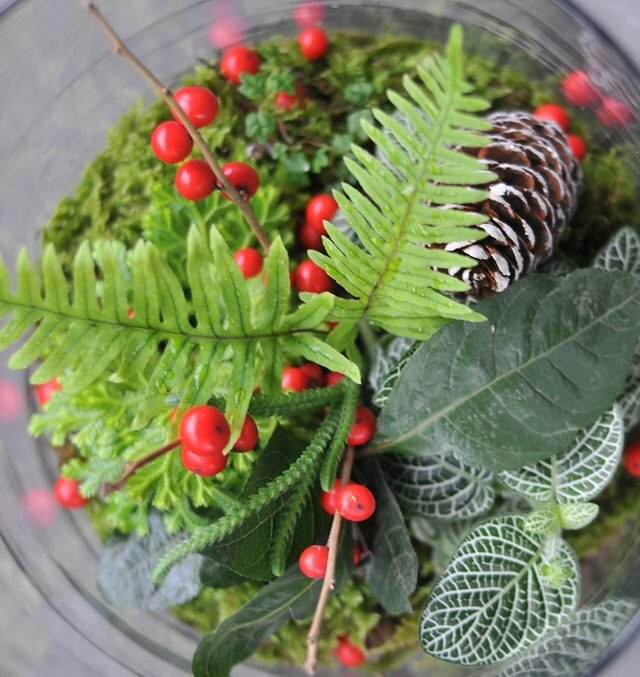 Learn how to make a traditional berry bowl, similar to a terrarium, using sustainable plants, mosses, and more. 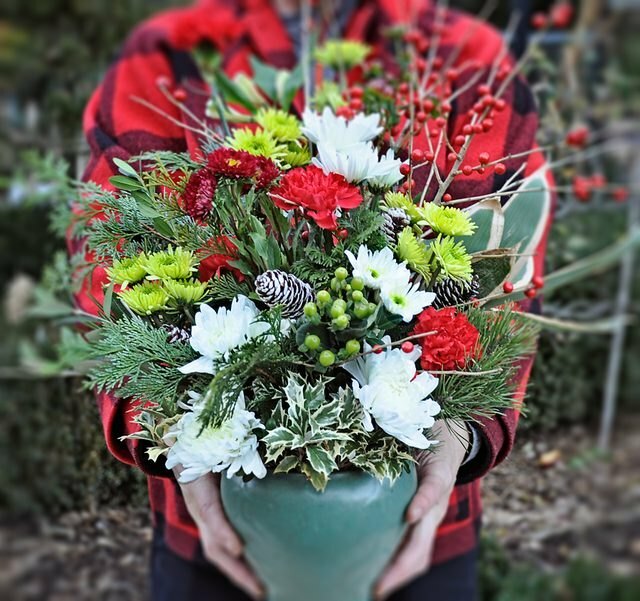 Looking to get more out of a simple bouquet of flowers? Read on to learn how to create a bountiful, awe-inspiring centerpiece. Because knowing how to arrange flowers is an evergreen skill everyone can master. Welcome your guests with a verdant wreath made of herbs and other plants. These step-by-step tutorials (here, here, here, and here) will show you how to weave together fragrant rosemary, traditional holly, and even dried chili peppers.